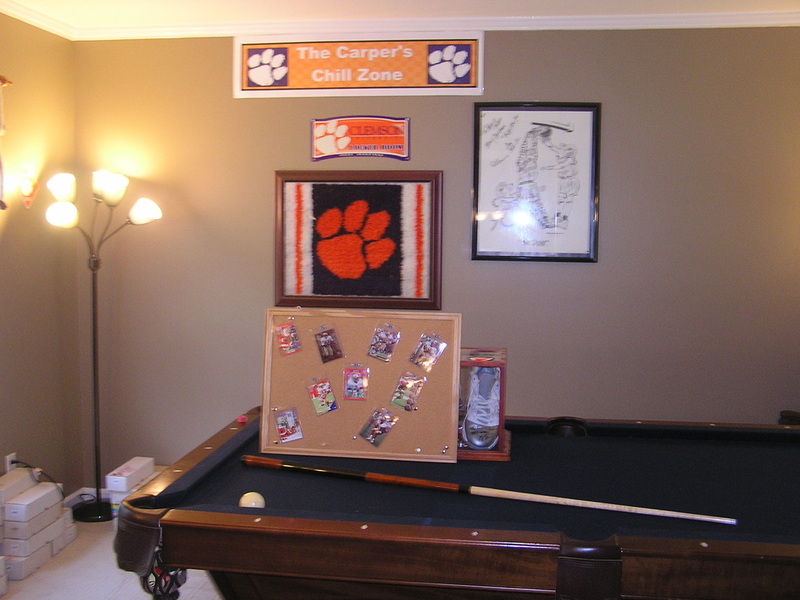 Man Cave Ideas. 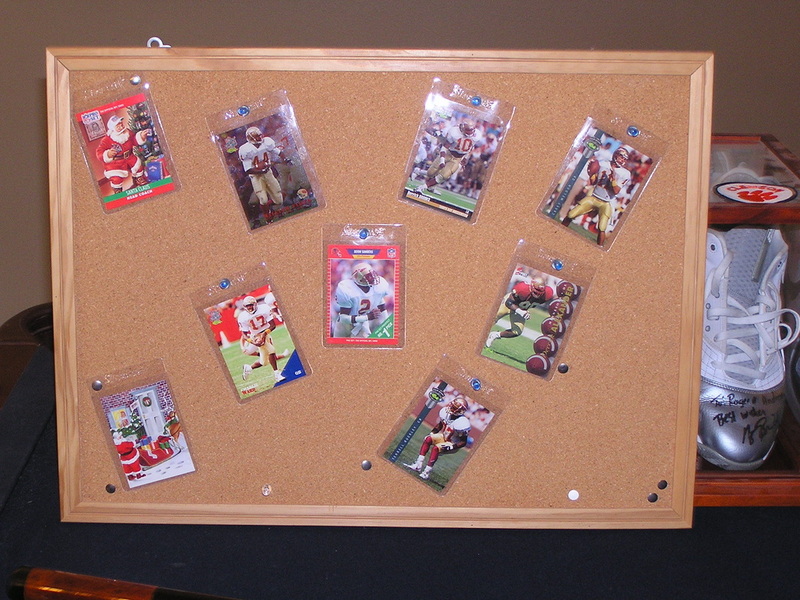 Used a few cards I was fixing to scan, Store Safe Holders, and an Inexpensive cork Board. Yes, this is my Cave :) and dont hold it against me.